This is not a product warning at all. 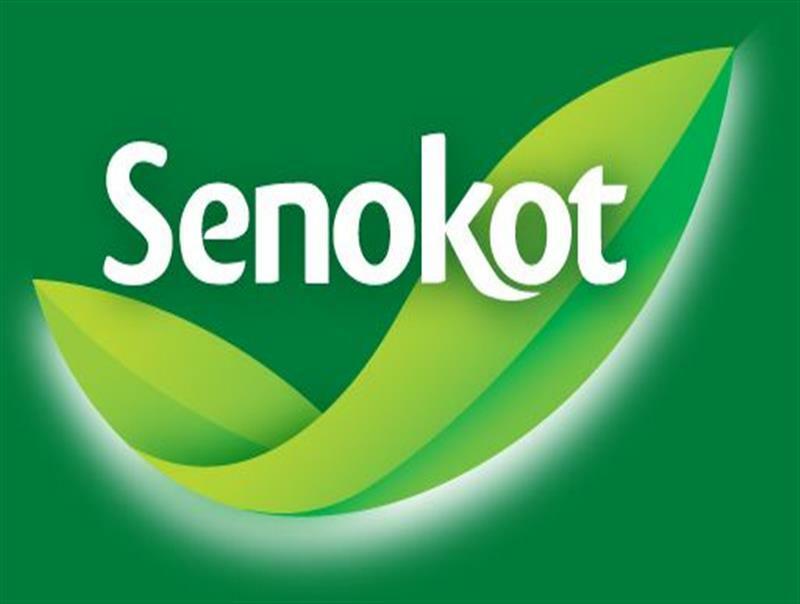 It is a packaging issue concerning the lack of Senokot dosage warning; let me explain but promise not to laugh! I have been getting Senokot for constipation as part of my GP prescription but the other day I ran out so for speed I purchased a box from my local chemists. The Senokot box looked identical to the ones supplied via my GP but to my horror I found out the next day they were far from the same. Problem is that I and strangely enough nobody else I have asked are aware that Senokot comes in varying strengths. I was taking a dosage of 3x 7.mg tables a day. The ones I mistakenly purchased were 100mg per tablet. I took three as normal but instead of a total of 21mg I unknowing took 300mg! You can probably see where I’m going with this! After three days of not being able to leave the house I returned to the chemist and the pharmacist was shocked because looking at both boxes you have to turn them over and read very small print that tells you the strength. 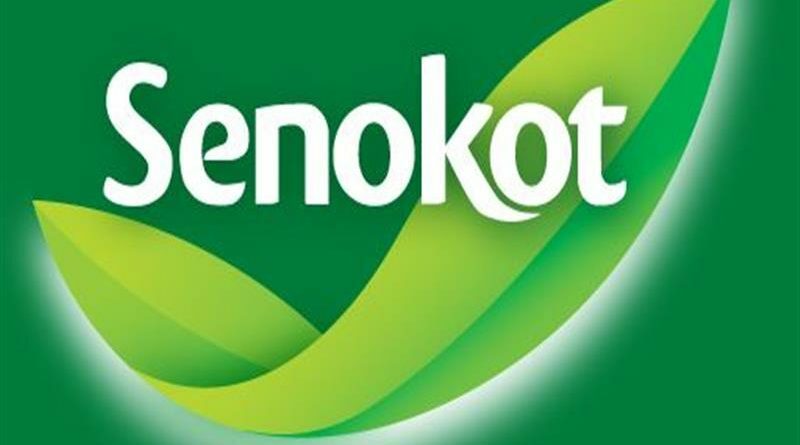 So please make sure you inspect the boxes before you purchase and if unsure ask your pharmacist because the Senokot product strengths are so poorly displayed not only on the boxes but on the shelving labels. Finding as of Nov 2016, lets hope that this gets seen and the packaging changed.